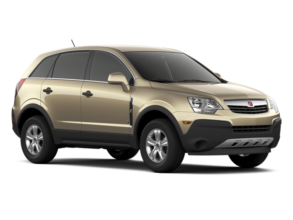 Losing your only Saturn car key or getting it damaged while struggling with the ignition switch can be a new load of worries. Don’t let the pressure get the better of you and call our professional team at Car Key Pro right away. Damaged Saturn key, lost key or even Saturn key duplication- whatever you need, we deliver with utmost perfection. 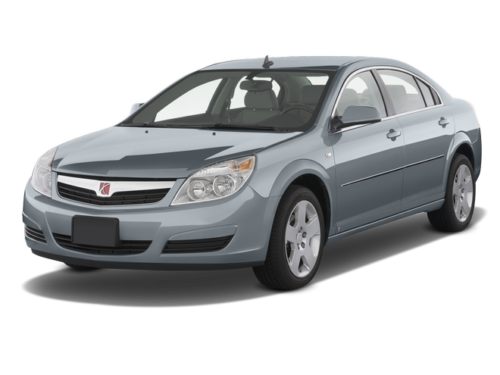 We at Car Key Pro can provide you with the best possible Saturn Key solutions and no matter what the issue is, we help you get back on schedule within a few minutes. We are extensively experienced in handling car lock-Key issues of all Saturn models. We provide you exclusive service at a time and place of your convenience. We help you with the toughest of solutions within a few minutes. Our price packages are highly affordable and unbeatable. Our team can repair replace your broken or damaged ignition key and reprogram the remote transponder chip within a few minutes. Want to have your only Saturn key duplicated? We can do that at way less time and cost as compared to the company factories. We can gently unlock your Saturn model with our lock picking skills and tools in case you have lost your keys or forgot them inside.